As any long-time resident of Bangkok can tell you, city traffic can be frustrating to say the least. 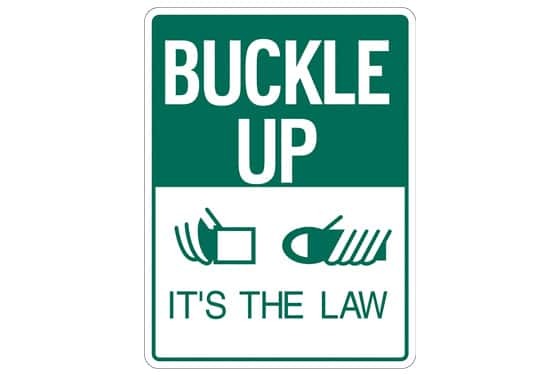 Safety is always a concern, and to address the many accidents that occur on a daily basis, the Thai government has passed a new law–effective 11 May 2014–that requires passengers in public transport such as buses and vans to wear their seat belts. Any passengers found to be in violation of the law will be fined 5,000 baht. 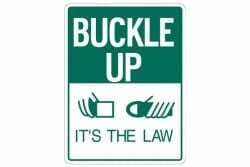 We encourage all members of the NIST community to be safe and use seat belts at all times. We will also be coordinating with Montri bus service staff to ensure that they are addressing the new requirements. Should you have any questions regarding the safety precautions taken by NIST to ensure that students are safe when using school transportation, please feel free to contact our facilities and operations staff at nist@nist.ac.th.